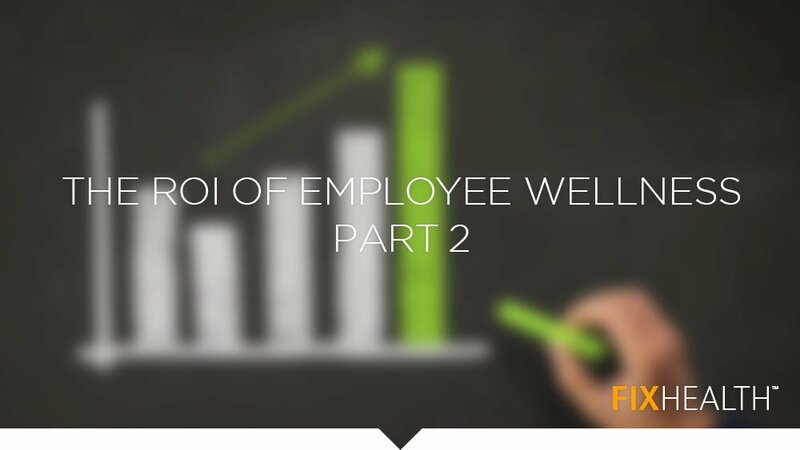 In The ROI of Employee Wellness: Part 1, we explored a number of studies that “conclusively” argue that Wellness Programs offer companies measurable returns on investment based on health care savings and improved attendance and performance. Yet Wellness ROI remains a hotly contested topic. Why? Wellness is a very new category for most companies, and many struggle with communicating the value of participation to their staff. Without significant employee participation and retention, there is no meaningful value. Fortunately, there are Wellness providers that specialize in capturing the imaginations of workplace populations. FIX, for example, uses gamification in Walking Challenges to consistently achieve record setting levels of program participation and completion.